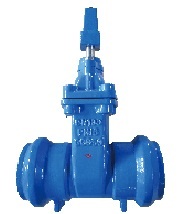 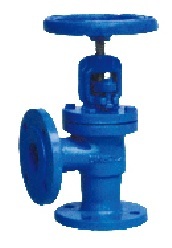 DIN angle type globe valve. 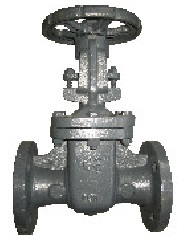 *Nominal pressure: 1.0/1.6MPa; Shell test: 1.5/2.4MPa; Seal test: 1.1/1.8MPa. 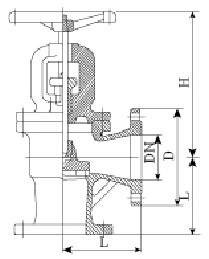 Drawing of DIN angle type globe valve.